The project features Chance the Rapper, Miguel, and more. 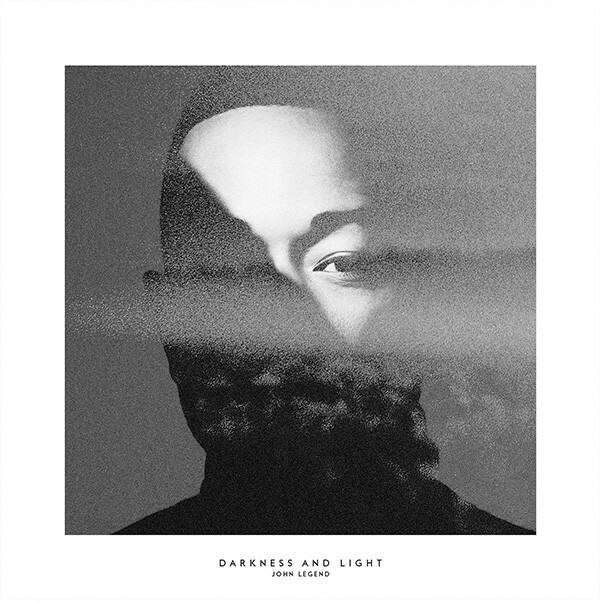 John Legend's fifth studio album, Darkness and Light is out now and available everywhere. The album features lead single "Love Me Now," plus collabs with Miguel and Chance the Rapper. The bulk of the production was handled by songwriter and Fiona Apple collaborator Blake Mills. Listen to the project in full here, via iTunes/Apple Music.